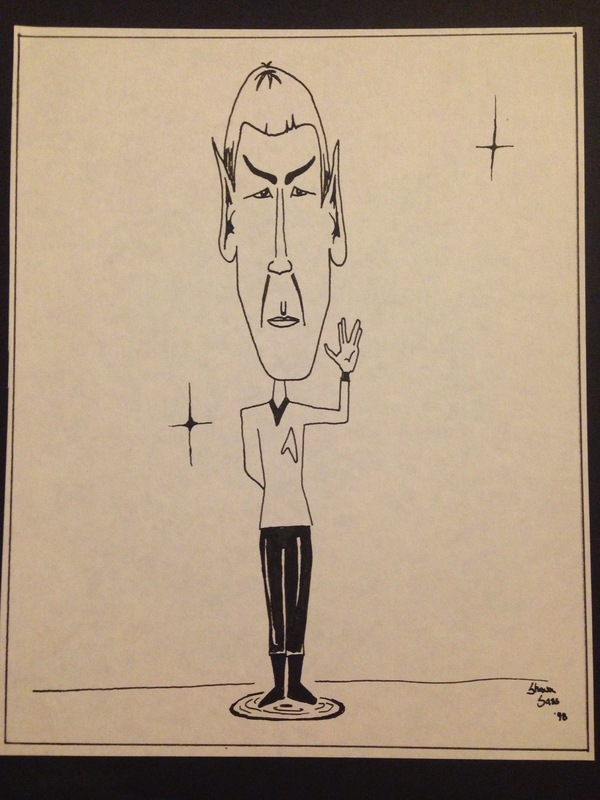 This is a quick caricature study of Spock that I illustrated in college. My previous post had the wrong email address in the contact me link. Please use this one if you do indeed wish to contact me. I’ve created a section in the site for my Web Design projects. I will be putting up some of my previous web design projects immediately and adding others as they come along. Check out the new Web Design section and contact me at shawn [at] ssarts [dot] com if you need any web design work done.